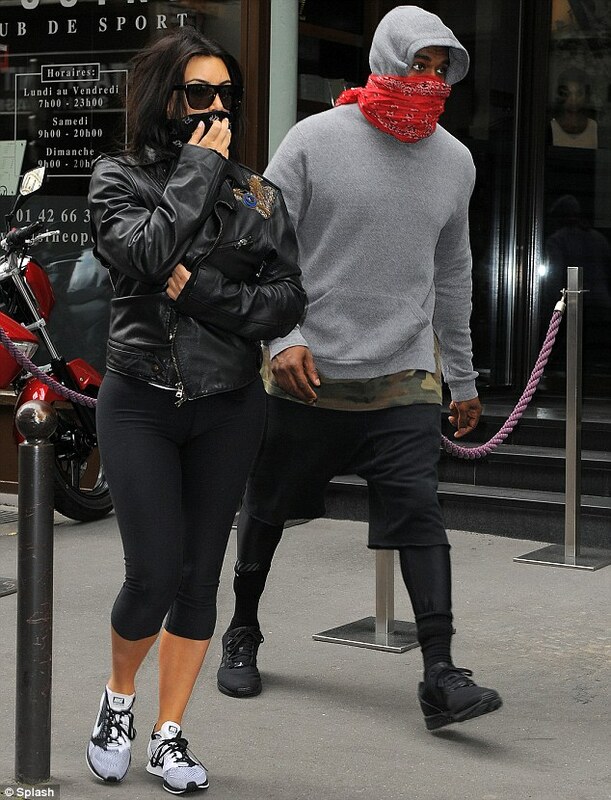 The Kardashian family created quite the spectacle today by romping around Paris in a number of rough fashion ensembles. The Kardashian family’s toughest fashion critic is none other than baby North West, who looked extra pissed to be seen with the group since they made her dress up to match her mom’s outfit. 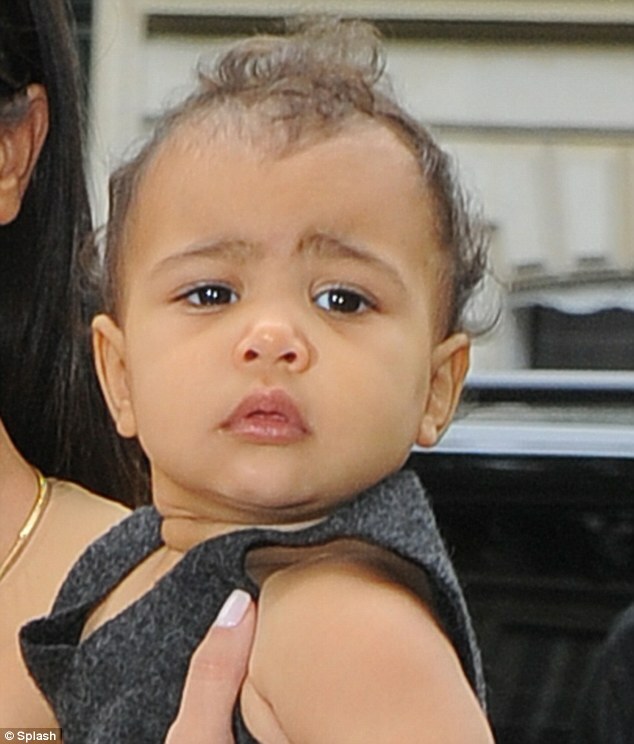 Here’s Top Ten When North West’s Face Says It All. 8. 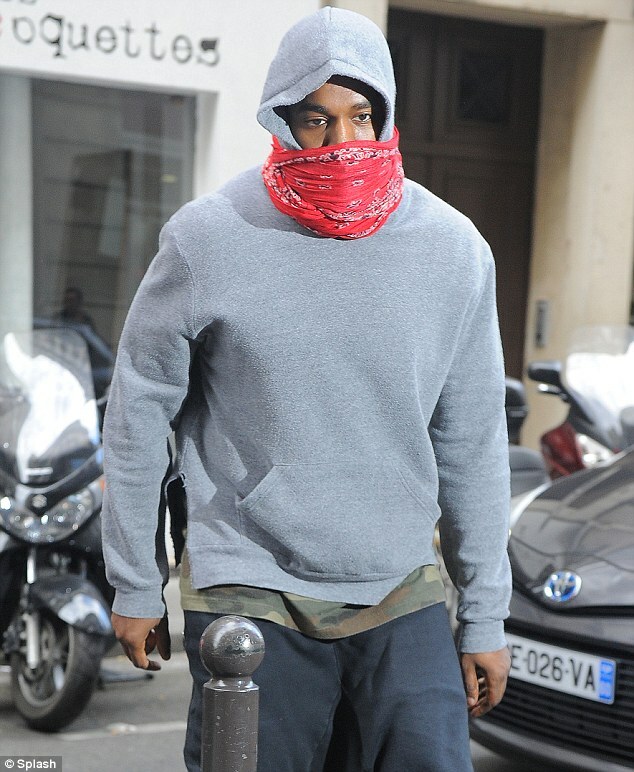 It’s like they were making a deliberate attempt to embarrass North West in public. 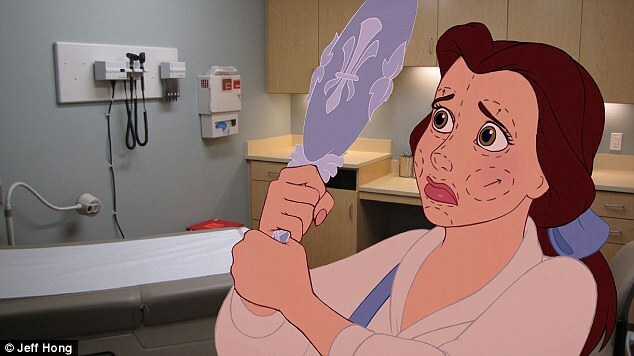 But luckily she wasn’t present for the incident. 7. 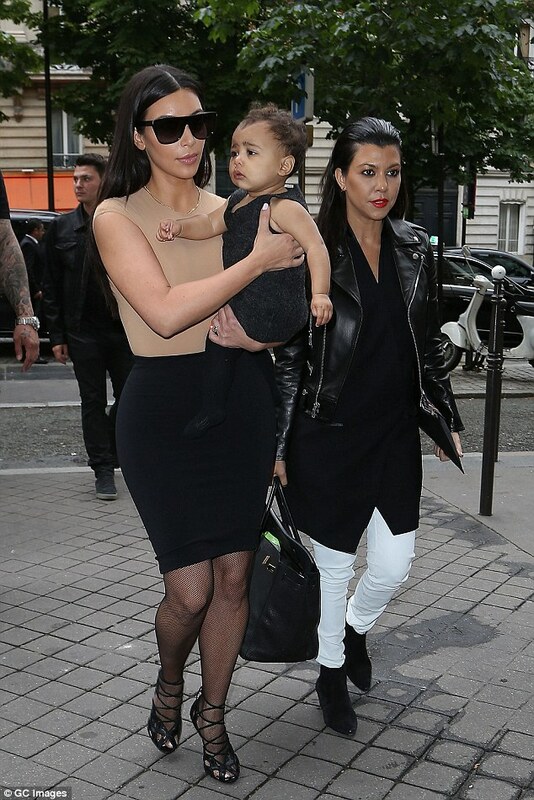 Even her aunts were in on trying to cramp North’s style. 6. Usually, North would be able to get over something like this. But then her mom stepped out with pretty much no shirt on- and made North wear a matching outfit. 5. What’s worse than picturing your mom with no shirt on? Oh yeah, this outfit. 4. Then Aunt Kourtney made things sooooo much worse. 3. To North’s dismay, her attempts to escape would prove unsuccessful and she was forced to walk with the two worst dressed women in all of Paris. 2. For North- this is just the beginning. You can nearly see the fear of her mother’s future fashion mishaps in her eyes as they advanced down the hoe-stroll.